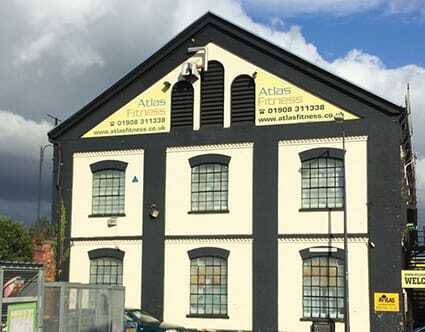 A - The Print: A print works was established in Wolverton in 1878 by George McCorquodale at the invitation of Richard Moon, then Chairman of the London & North Western Railway Company. 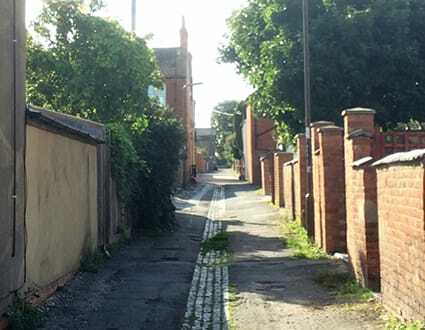 B - The Edge of Town: Until the 1890s this alleyway marked the edge of the town of Wolverton with fields beyond. C - The Drum & Monkey: One of Wolverton's two original off licences. Built in the 1860s along what was then the western edge of the town. Beer, soft drinks and other refreshments were sold through a hatch or “hole in the wall”. 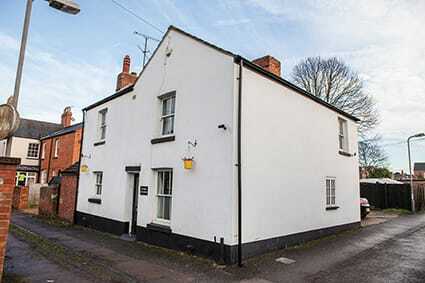 D - The Police Station: In close-knit railway towns like Wolverton there was very little criminal activity. 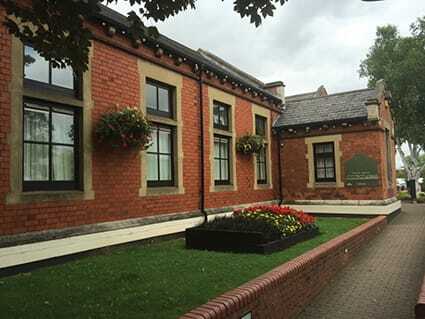 The small local force, a sergeant and two constables, were based in this house which also doubled as a jail and coroner’s court. E - The Water Tower: This tower, built in 1887, was located at the top of the town to use gravity to push the water down pipes to where it was needed. The original water supply for the town came from the canal or from local wells. 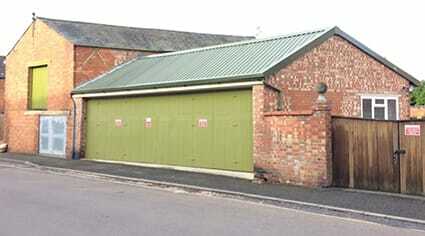 F - The Scout Cabin: This building on Green Lane, originally a hayloft, was used as a Methodist church until 1907. 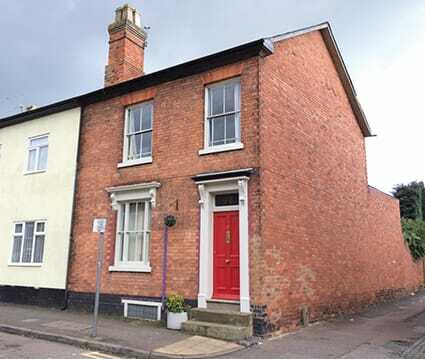 The upstairs room, known as 'The Cabin', then became the Headquarters of the Wolverton Scout troop from 1916 until 1939. 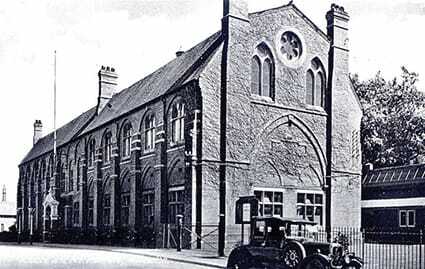 G - The Congregational Church: A Congregational Church was first built in The Square in the late 1870s and was expanded in 1890 to accommodate a growing congregation. 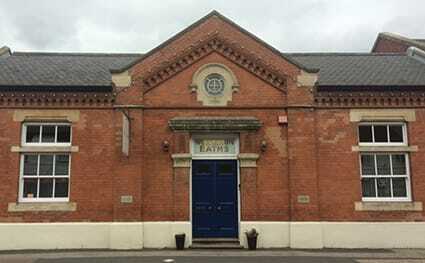 H - The Bath House: The London and North Western Railway Company built this public bath house for the railway works and the town of Wolverton in 1890. I - The Fire Station: In a busy Victorian railway works there was always a risk of fire. 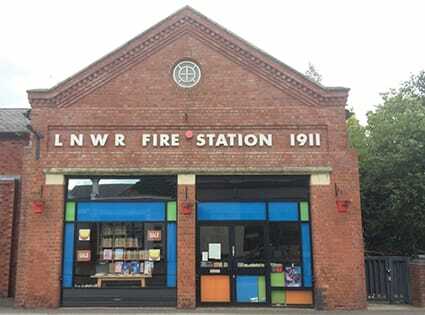 To protect the factory and its workers the London and North Western Railway Company set up a fire brigade in the 1850s and this fire station in 1911. 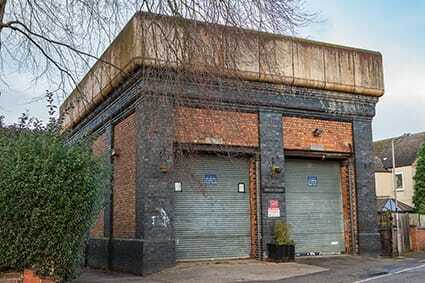 J - The Empire: Converted from a toy factory in the 1920s the Empire was a theatre, dance hall, concert venue and cinema. It closed in 1969 with a screening of “Carry on Screaming”. 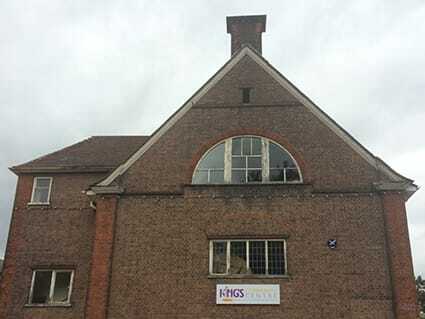 K - The Science and Art Institute: Originally the Mechanics Institute, this building provided educational facilities to the students and workers of Wolverton. One evening in 1970 the Institute caught fire and the building was destroyed. 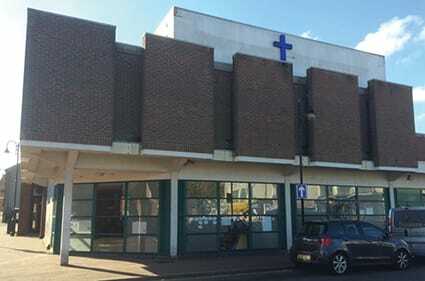 L - The Church Institute: St. George’s Church built the Institute in 1908 on the site of an old lodging house. A first floor hall with a stage was regularly used for dancing and performances. N - The Market House: A market hall was built here in 1842 until fire gutted the building in 1906 and trade moved across the road to Creed Street. 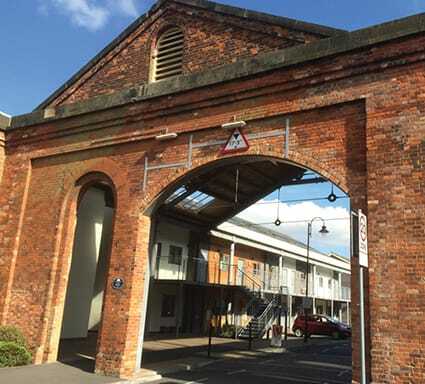 O - The Works: The building in this triangle shaped plot is one of the oldest remaining workshops of the early Victorian railway works. 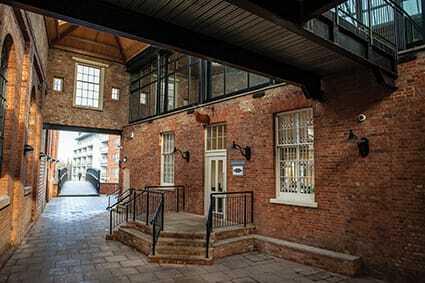 P - The Reading Room: The Wolverton Works Reading Room, built in 1839, was the place to come to read newspapers and journals and is one of the oldest surviving parts of the early railway factory. 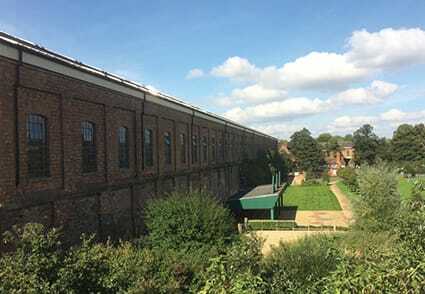 Q - The Park: Wolverton Park was created by the railway company on the land between the old and the new railway line to provide a recreational facility for the railway workers. 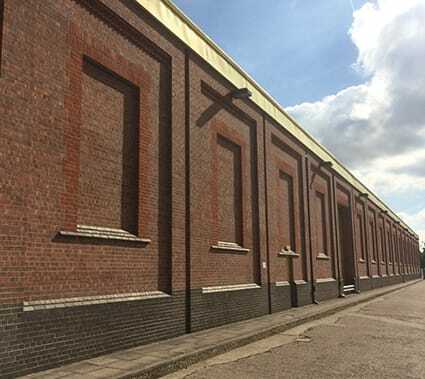 It opened on August 3 1885, in front of 15,000 railway workers and Wolverton residents. 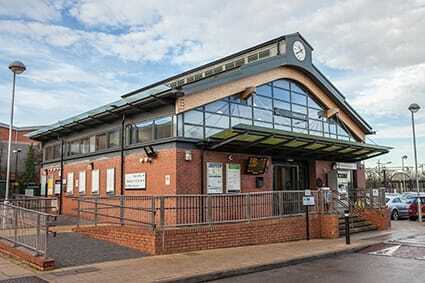 R - The Station: The town was originally called Wolverton Station after the first of the four stations that have been built here. The current station replaced the much larger 1881 timber clad building. 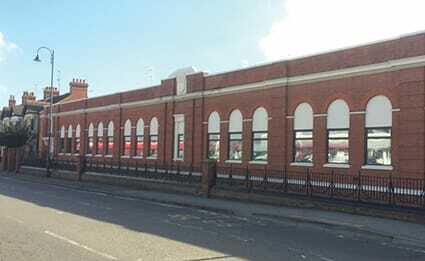 S - The Refreshment Room: The Wolverton Refreshment Room was the most impressive feature of the second railway station. All trains from London stopped here to change engines, providing an opportunity for passengers to stretch their legs and for the railway company to sell them refreshments. 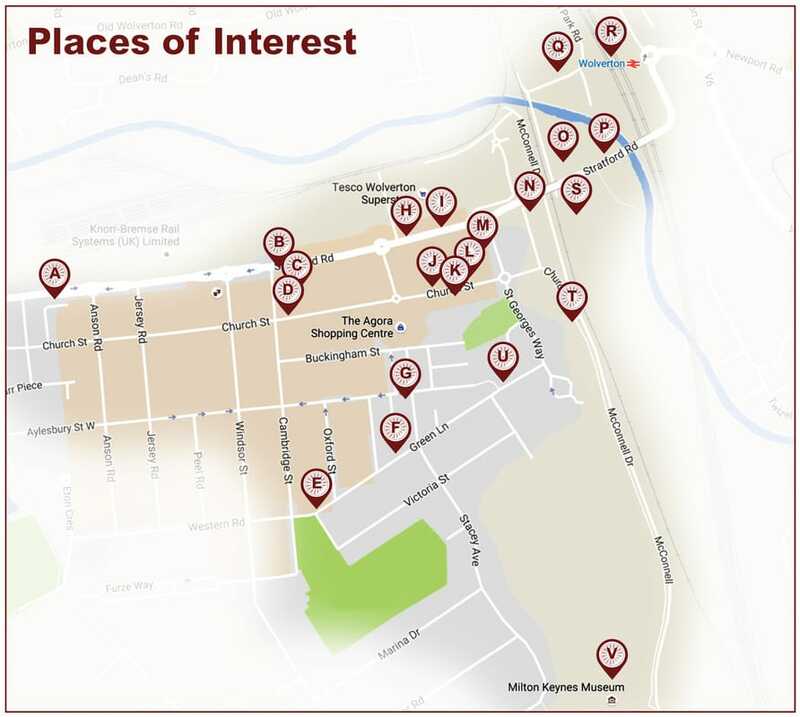 T - The Little Streets: Houses for the town’s growing population were built opposite the school on Creed Street. 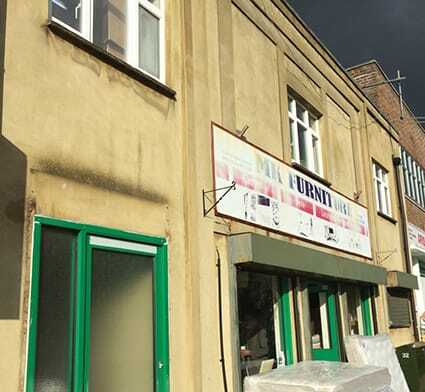 Most of the houses were small, two rooms downstairs with two bedrooms above, and rented by the railway company to all kinds of workers. 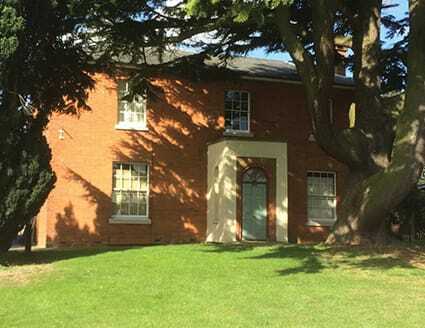 U - The Doctor's Surgery: The Elms was originally the house and surgery for Dr. John Harvey, the L&NWR’s doctor. 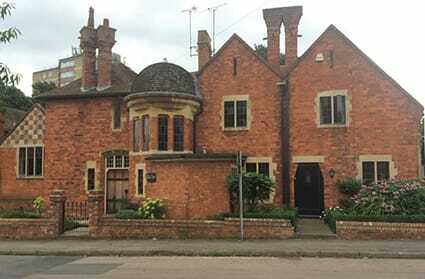 It was designed in 1903 by local architect Edward Swinfen Harris. 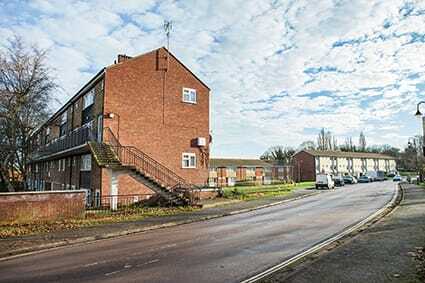 V - The Farmhouse: The growth of Wolverton made this one of the most industrialised parts of Buckinghamshire but before Milton Keynes the area was still mostly farmland. Stacey Hill Farm was built in 1847.